News from the UK says that, should things go as planned, it might not be all that long before the country moves to dispose of its nuclear waste by turning it into a clean energy source. Thus, media reports say efforts are now being made to obtain approval to build a 622MW plant able to tap into the energy generating potential of plutonium at Sellafield, a nuclear reprocessing site in England. According to Business Green ( http://www.businessgreen.com/bg/news/2356196/iberdrola-joins-prism-plan-to-turn-plutonium-stockpile-into-power ) , it is this July 21 that reactors and nuclear services provider GE Hitachi is expected to enter a partnership with Spain-based energy giant Iberdrola. The end goal is to further develop a technology known as PRISM. If employed at said proposed plant at Sellafield, this technology would make it possible for the UK to dispose of the roughly 100 tonnes of plutonium it currently serves as a home for by turning the element into a source of low-carbon energy. In a recent interview with the press, Alfio Vidal with Iberdrola labeled the PRISM technology that GE Hitachi is looking to implement in the UK in order to help the country get rid of nuclear waste while reducing emissions as very promising and exciting. He went on to explain that, as is the case with most other technologies intended to help one country or another improve on its ecological footprint, PRISM will not only promote a drop in carbon emissions, but will also benefit the country's economy. “We are delighted to be working with GEH. Our extensive expertise in nuclear operations places us in the ideal position to work together with them in bringing PRISM forward for deployment in the UK,” Alfio Vidal said in a statement. 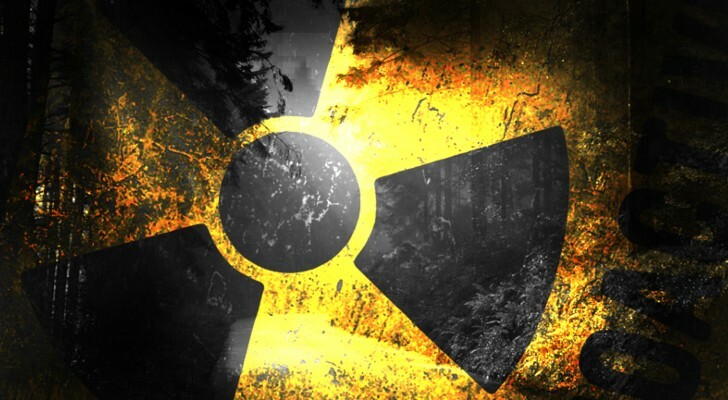 Information shared with the public says that, not too long ago, the Nuclear Decommissioning Authority in the UK agreed that getting rid of nuclear waste by turning into a clean energy source was a viable option for the country. Simply put, it gave PRISM the thumbs up. However, before it can even hope to begin work at the plant at Sellafield, GE Hitachi and the other companies behind this innovative project must also convince the country's Department of Energy and Climate Change to green light this project. For the time being, it is unclear when work at GE Hitachi's proposed 662MW plant at Sellafield might begin, or how much implementing this project could cost. Hopefully, more information will soon become available.